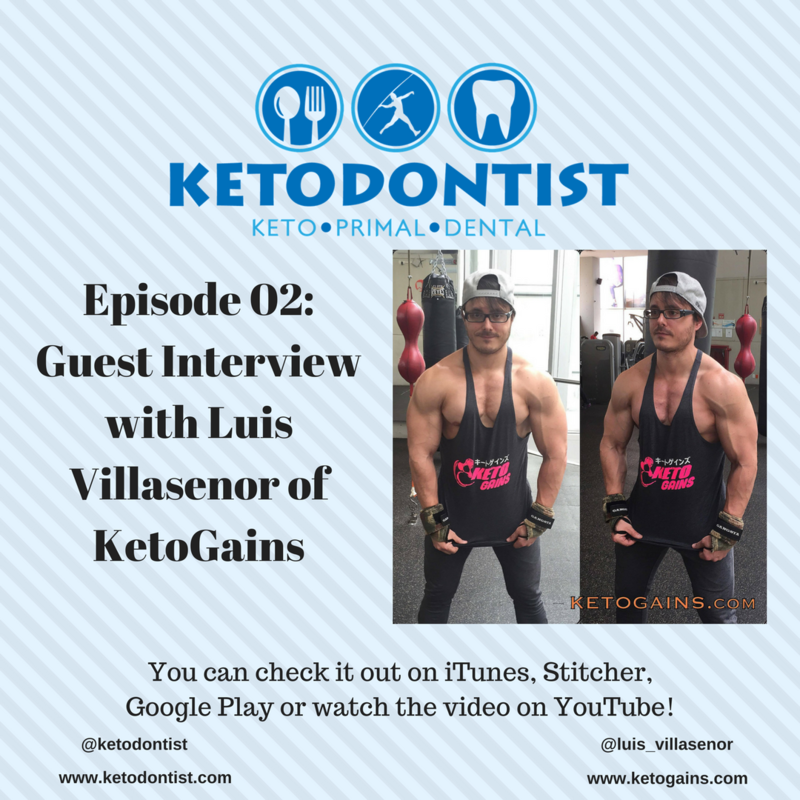 Due to this, Luis decided to develop KETOGAINS as to share his experiences and knowledge and help people attain their health and fitness goals. This blended beverage will help you balance your meals with a combination of nutrient-rich spinach combined with a boost of protein and the spicy kick of fresh ginger. HULK GAINZ!!! 1. Blend protein with milk, water and ice. 2. With blender on low, add cucumber, spinach tumeric, and ginger. 3. 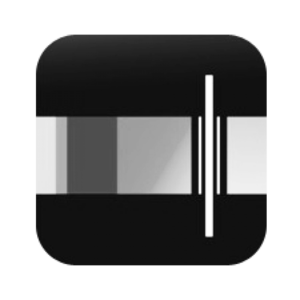 Increase speed to high and blend for 30 seconds or until smooth. 4. Become HULK as the green smoothie surges trough your veins and gives you GAINZ.